This is an area where many people don’t get it just right. Or they do in a way that actually DISTANCES them from their blessing. Let’s look at a few ways people use more and more detail that creates stress and blocks their blessing. This level of detail is generated by the head. This level of detail has lots of stuff to “think about”. Thinking about something keeps you distant from it. Head detail won’t move your manifesting forward, because it’s more data oriented – instead of ENERGY oriented. Head detail will often frustrate you, because this kind of detail keeps you in the “beta brainwave” range – where you create and solve problems. It’s the TINY SEEMING differences like this, that make HUGE changes in your results. So take what you are learning here at FreeNeville.com and apply wildly and wonderfully. And if too are ready to dial it up a level higher, dive into the programs below. Read the testimonials and dive in. You are worth it mate. Ready to REALLY ROCK AND ROLL? Make sure you ALWAYS Follow-The-Formula – Get the Feel It Real Power Pack – Click today! And to SPEED UP BIG TIME!!! 11 Comments on "How detailed do I need to make it? 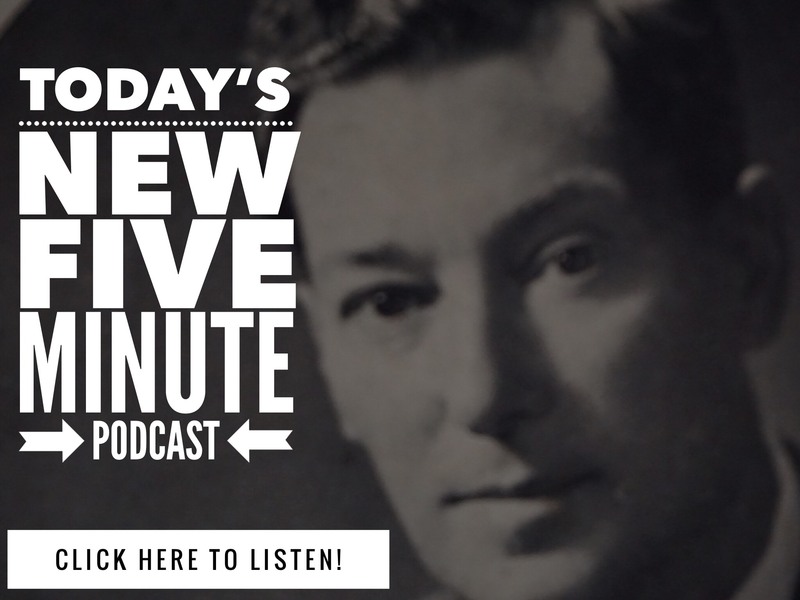 Free Neville Goddard"
hello! i have for some time been reading and practicing the excercises not everyday but and today i realize that one of the reasons nothing has happen of what i especificlly want (my husband left me never again to be seen and just send me an email saying i will hear from his lawyer for the divorce wich he didnt finalize the process, i was fired from a job i really love put my own bussiness and my pacients dont show up to the apointments and mmy family since im the first divorce in the family push me out of the family not inviting to reunions i spend holidays on my own and dont get me wrong i keep a good attitude but i dont see changes today i realize after my friends canceled because of other plans that i realize that i dont give tha most importance to me and my proyects could this be keeping me from manifesting the keeping me in second place?thank you for listening!big hugs for you and victoria! Wonderful, I usually manifest half or quarter of what I wish, but now I see that focusing and changing the words to the spiritual (feeling) and not on the material (things) may bring to manifest a complete wish. You betcha. Just reading your note, there isn’t much of any mention about what you choose to have in your life, just what happened on the outside / in the past. The more you focus on / actually focus from what you choose to have – you will discover it more and more in your life. Just do the lessons, Follow The Formula. Thank you for this reminder. I thought it was just me. Happy manifesting!!! Excellence in teaching and demonstrating a way for understanding. Thank you so much for the quality and consistency of you. Even as I read this again 5 months later… I close my eyes and take it in anew. It is so clear how your break out Neville for us into everyday examples. Yes, I love this teaching – and now read it more for starting my day and sustenance than pure learning curve… like a best friend that always guides me to my best. Big love to you Lisa!